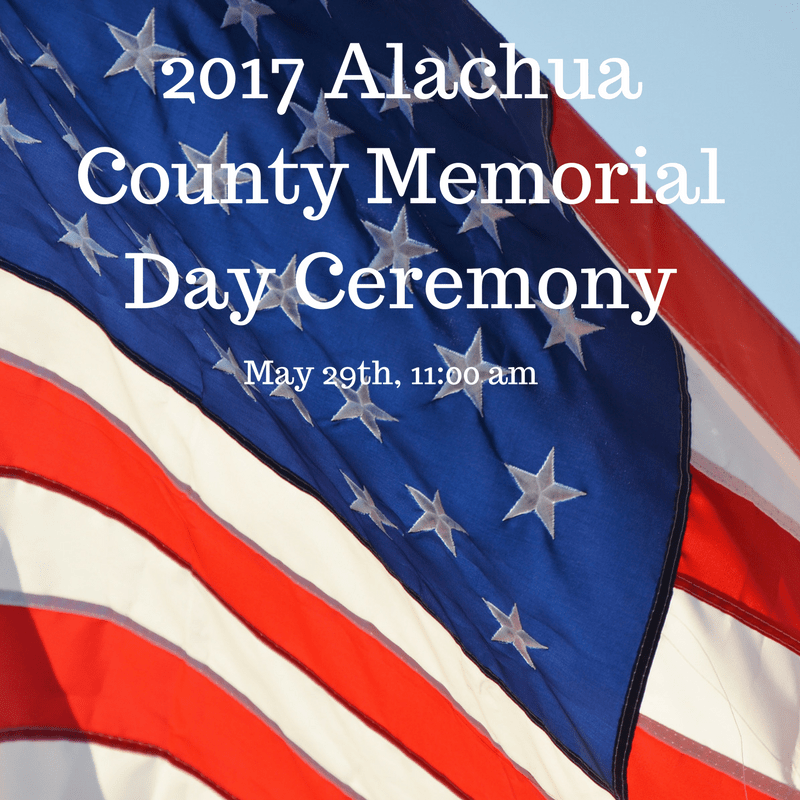 Annual Community Memorial Day Ceremony…May 29th, 2017 starting at 11:00am at Forest Meadows Cemetery Military Garden of Honor located at 3700 SE Hawthorne Rd in Gainesville. Scheduled events include…..Presentation of colors by Milton Lewis Young Marines, flag folding demonstration, Congressional, Alachua County and VA greetings, special Remembrance Ceremony, recognition of Gold Star Mothers and active duty personnel, wreath laying, rifle salute and taps by Korean War veterans. Free BBQ provided by Forest Meadows. In case inclement weather alternate site is Trinity United Methodist. 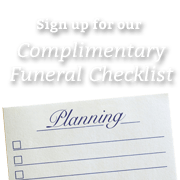 For further information contact Jim Lynch at 538-3119.